Waterbury – Carmen Nieves, 76, passed away on Wednesday, October 3, at Vitas Innovative Hospice at St. Mary’s Hospital. She was the widow of Jose Cruz. Carmen was born October 2, 1942 in Utuado, Puerto Rice, daughter of the late Jose and Adelaida (Rodriguez) Nieves. 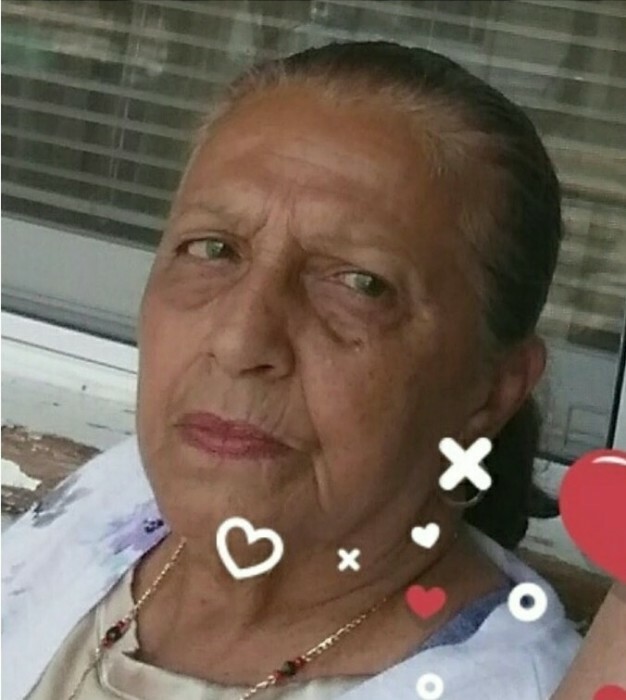 She is survived by two sons, Jose Cruz of Waterbury and Edwin Cruz of PR; three daughters, Edna M. Cruz of PA, Mayra J. Cruz of FL and Berta Bruno of Waterbury; three sisters, Migdalia Nieves of FL, Ana Gloria Julien of OH and Iris Nereida Rios of MA; many grandchildren, great-grandchildren and nieces and nephews. She was predeceased by two sisters, Abigail and Awilda. Calling hours will be held on Friday morning, October 5, from 10:00 A.M. to 11:00 A.M. A funeral service will be held at 11:00 A.M. burial will follow in New Pine Grove Cemetery.